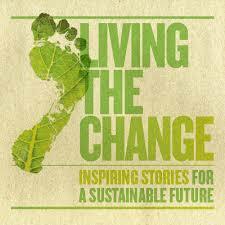 Come along to this Film and Feast Event, hosted by Transition Bondi to watch the documentary Living the Change. Each and every one of us has the power to create change. Living the Change sets out to inspire us to do just that. There are so many exciting and important ideas and initiatives out there, so much hope and inspiration. This film aims to generate discussion as widely and deeply as possible about how each of us views the future and our part in it. Alongside the movie, we'll enjoy a delicious, plant-based, 3-course meal prepared by our amazing volunteer cooks. Meet like-minded people and learn how we can transition to a more sustainable Bondi.